In this previously recorded episode, Dan continues to drink through the hop-forward beers with an American Black Ale from Maine Beer Company, Weez. 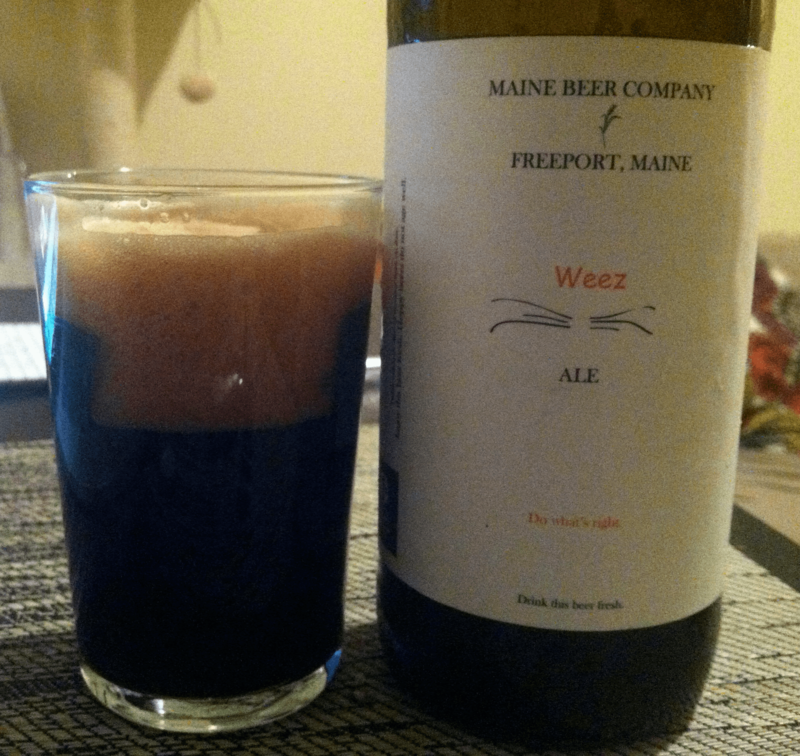 Maine Beer Company Weez is a 7.2% ABV American Black Ale brewed with Maris Otter, American 2-Row, Munich, Crystal-80, Caramel 80L malts and flaked wheat, black barley and midnight wheat specialty malts. Hopped with Cascade, Citra, Simcoe and Warrior. Huge, tan head and VERY dark. Smelled the hops from far away with a delicate blend of resin blended with chocolate from the malts. Hop-forward with chocolate presence with a mid-palate of roastiness and hop bitterness on the finish. 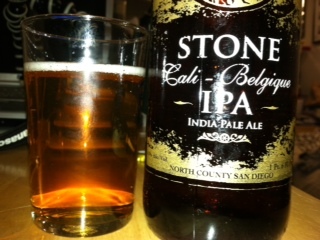 Pleasant and medium body for the mouthfeel. 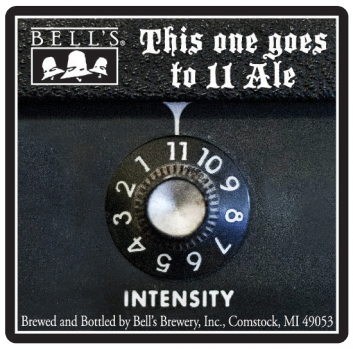 This is an amazing fall beer, but could also be enjoyed for hop fans through the winter. I highly recommend that you pick this beer up if you see it, as it is encourages exploration of various palate extremes as well as unique ingredient combinations. This episode from the crypt recorded days after their son was born weirdly coincides with his first week of pre-school. Dan and the whole fam taste two from Fantome and a special release from Wynkoop.